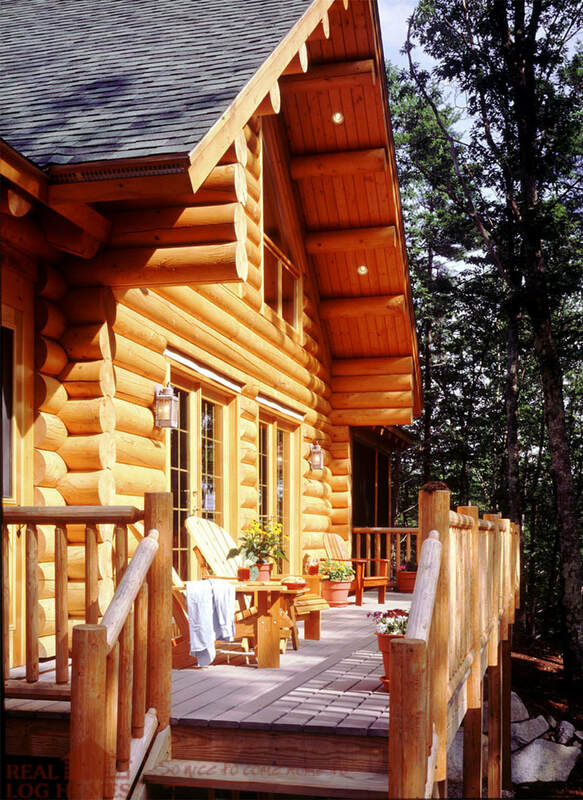 ​​My wife Vicki and I built our Real Log Home in 1999. 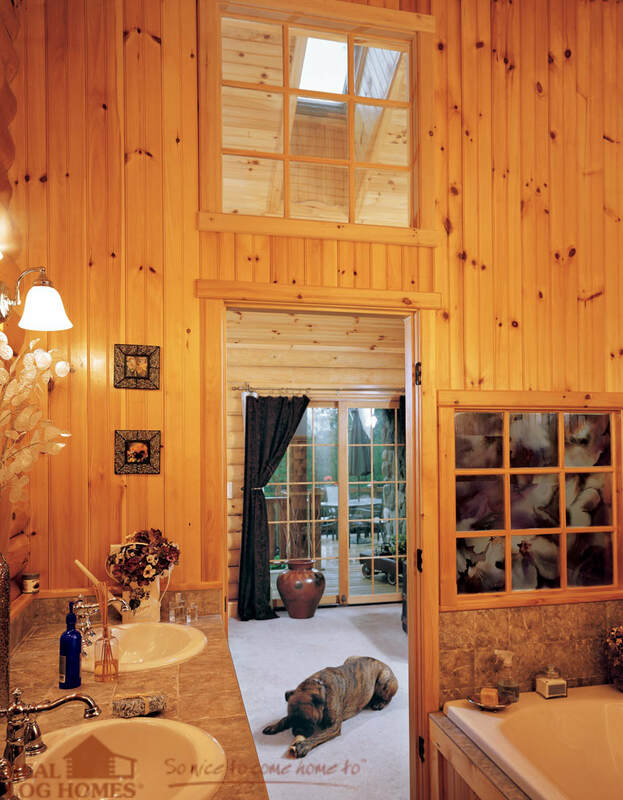 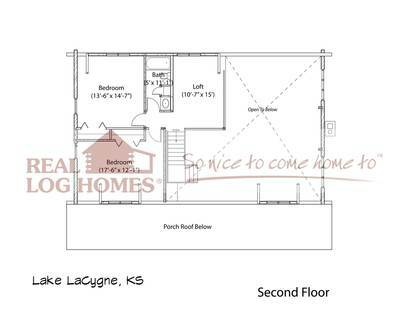 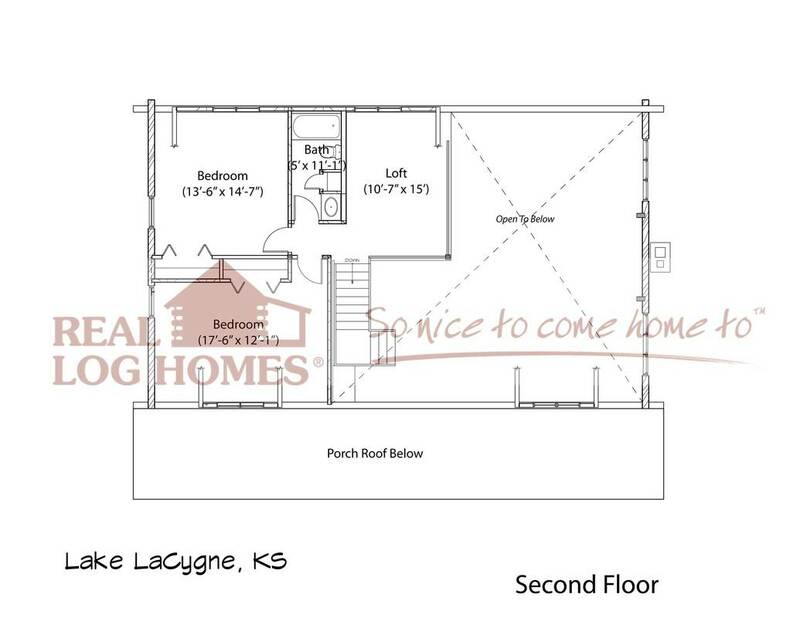 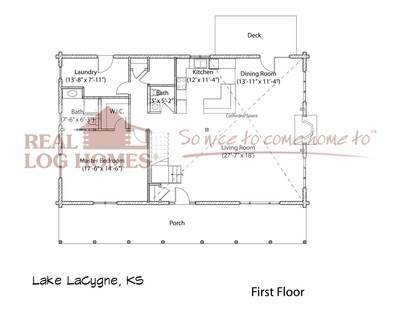 We had a dream early in our marriage of owning a log home. When the time came to finally build we decided this could be our last home, we better do it now. 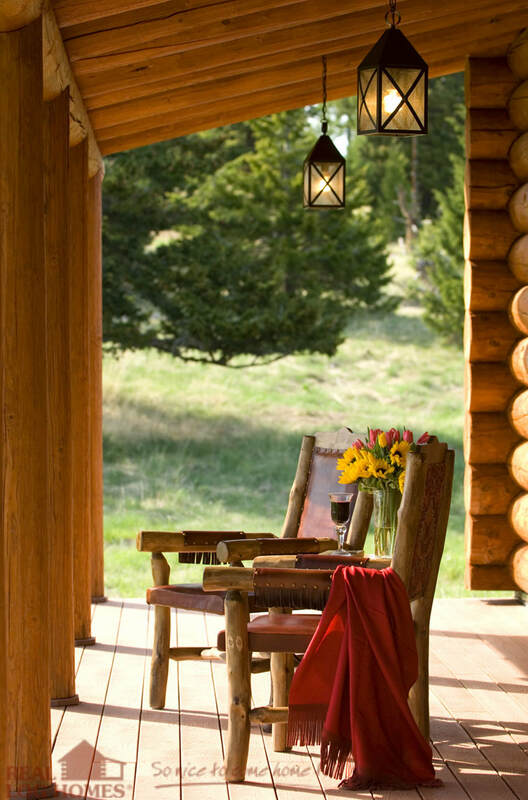 Three years later I decided I could help others by selling the product Vicki and I enjoy every day. 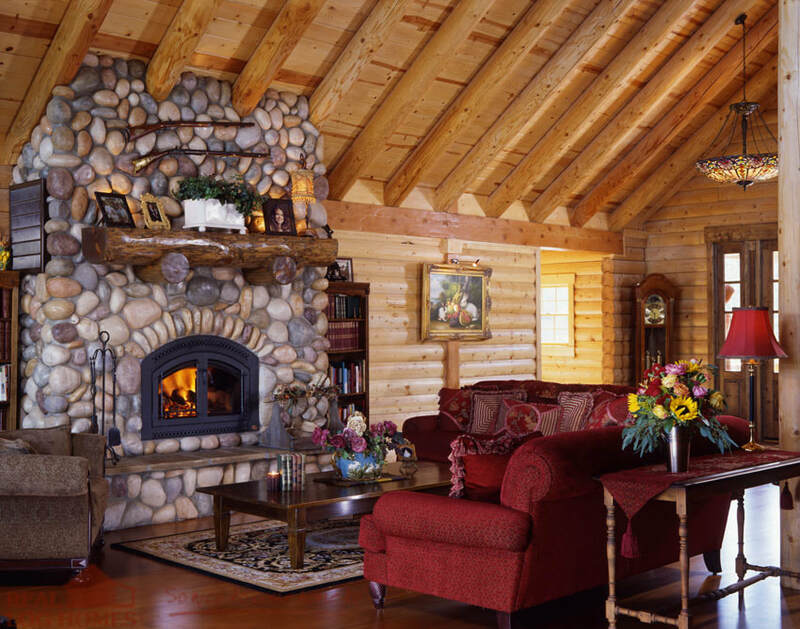 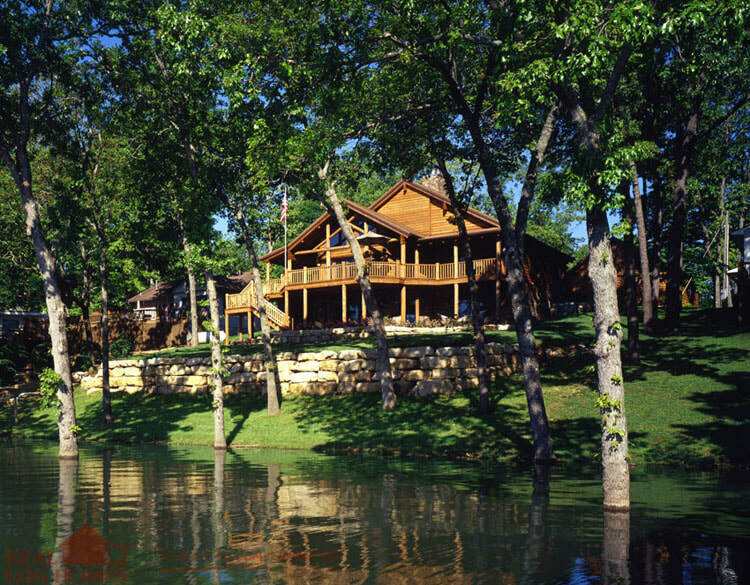 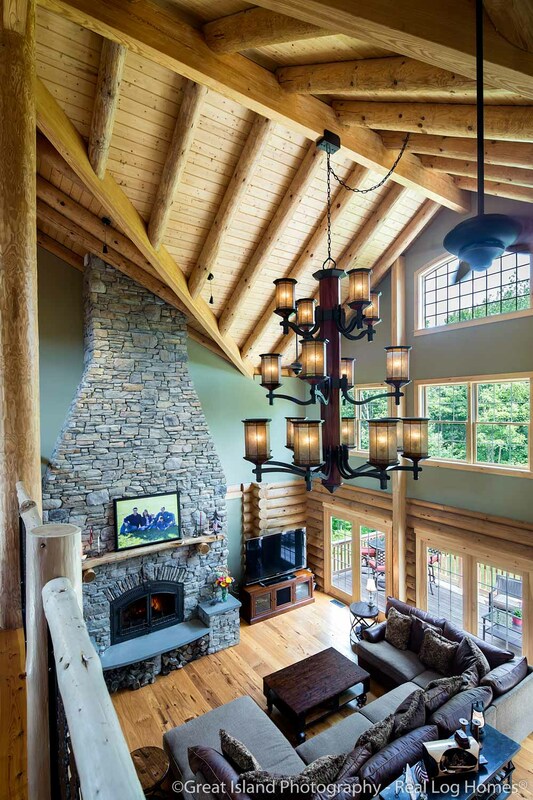 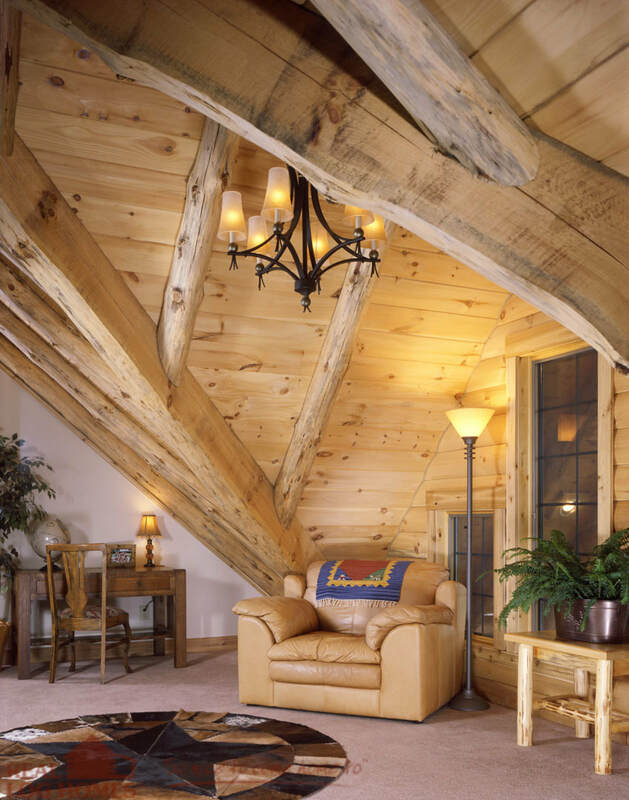 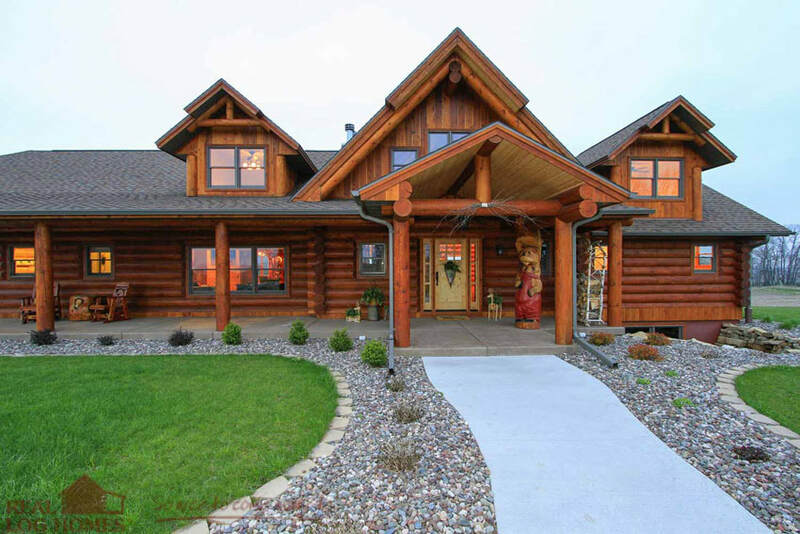 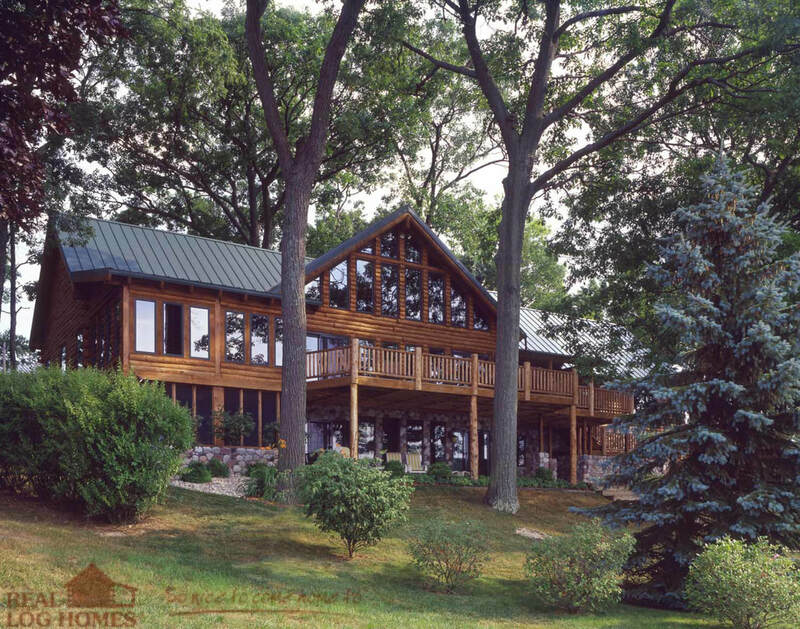 With a phone call to Real Log Homes asking if they were interested in my services, Heartland Log Home Sales was born. 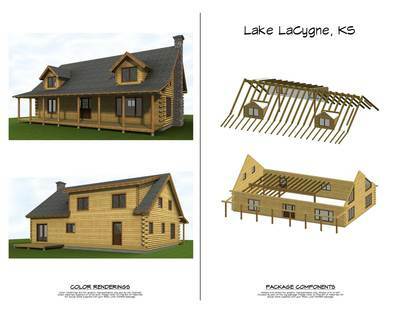 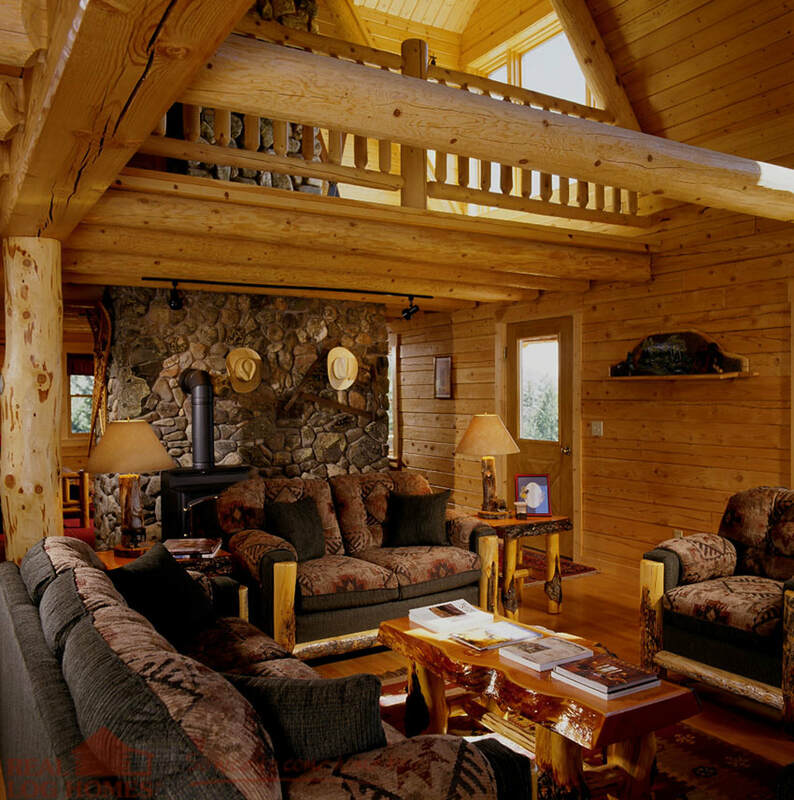 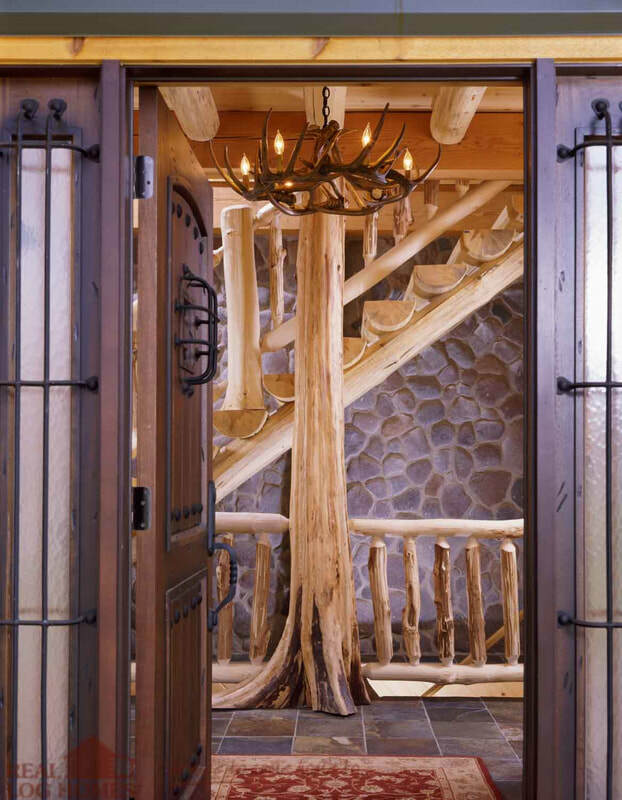 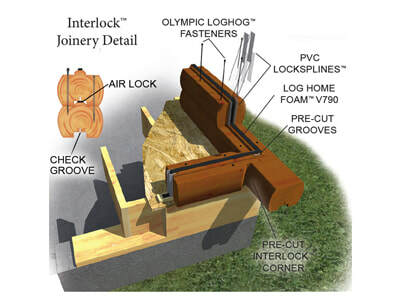 ​While every log home is customized for each client, the standard package materials are consistent. 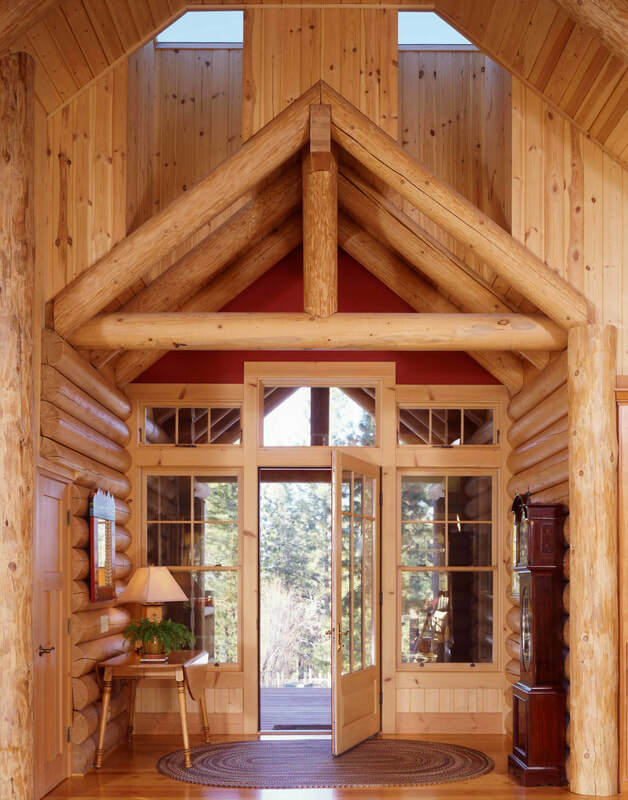 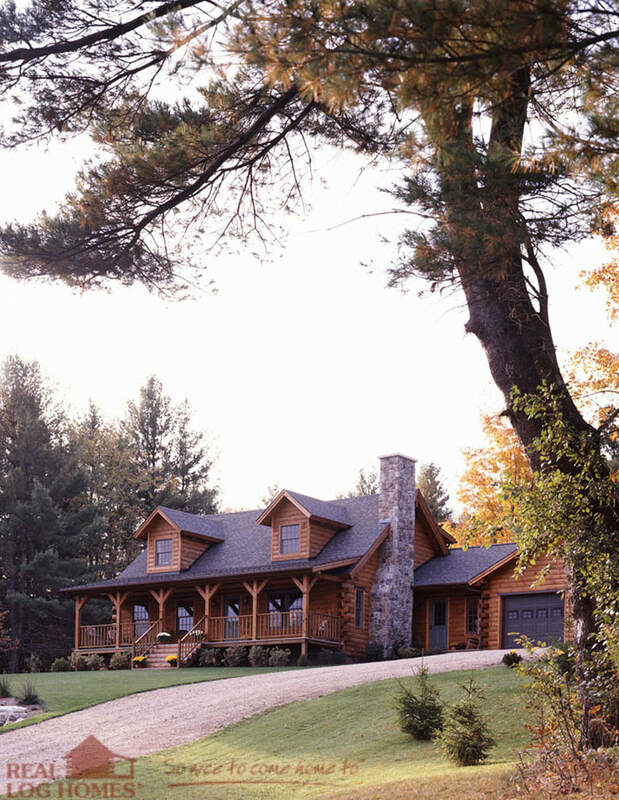 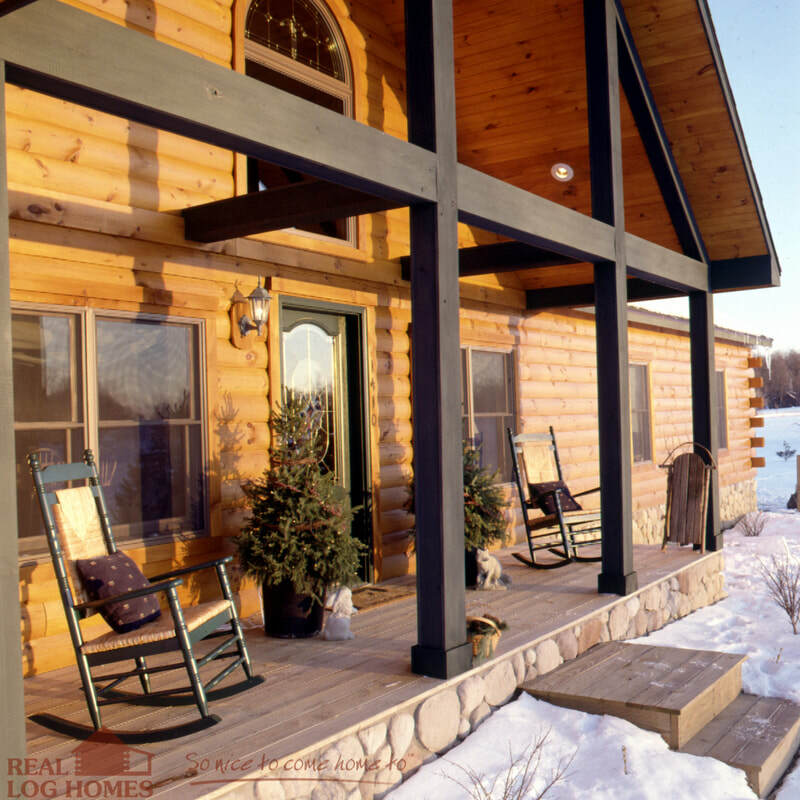 Options can be added, and components can be tailored to match the needs and desires of a customer, but this is our list of standard log home package materials. 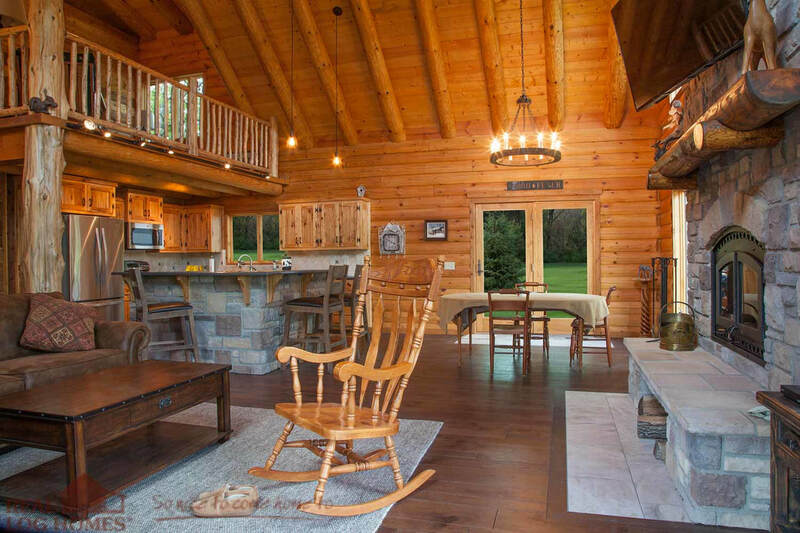 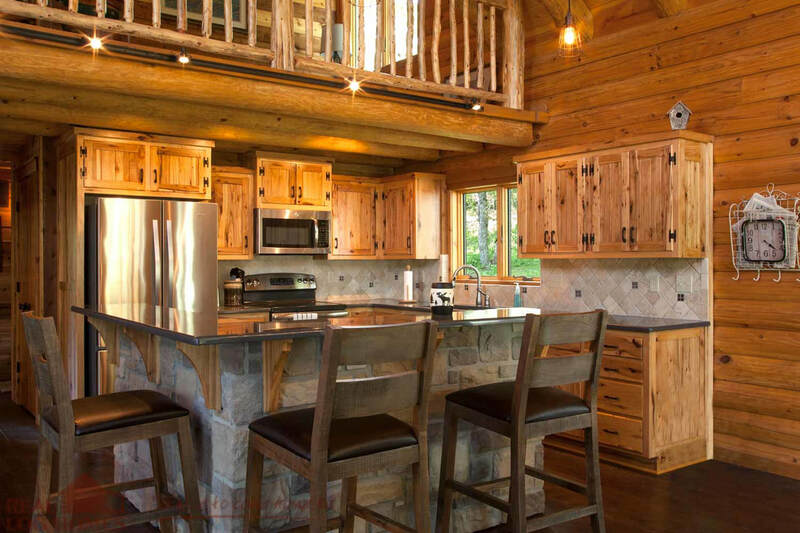 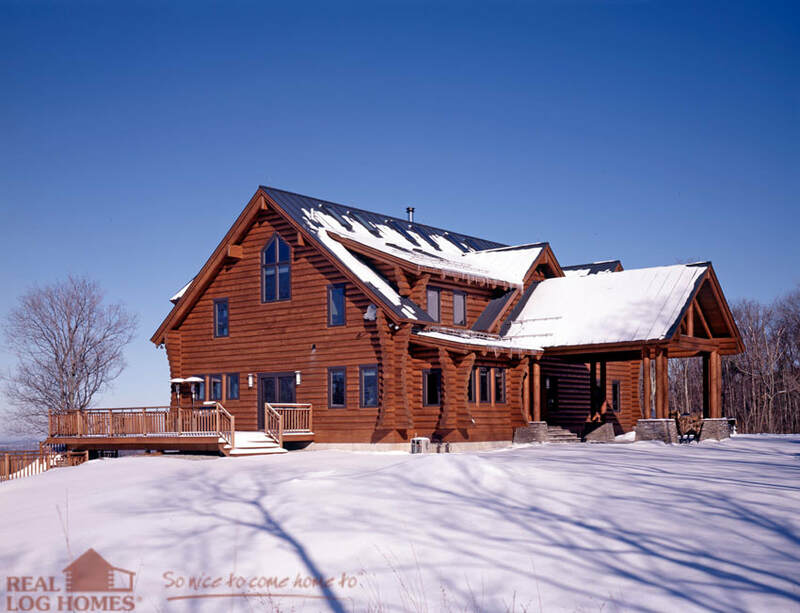 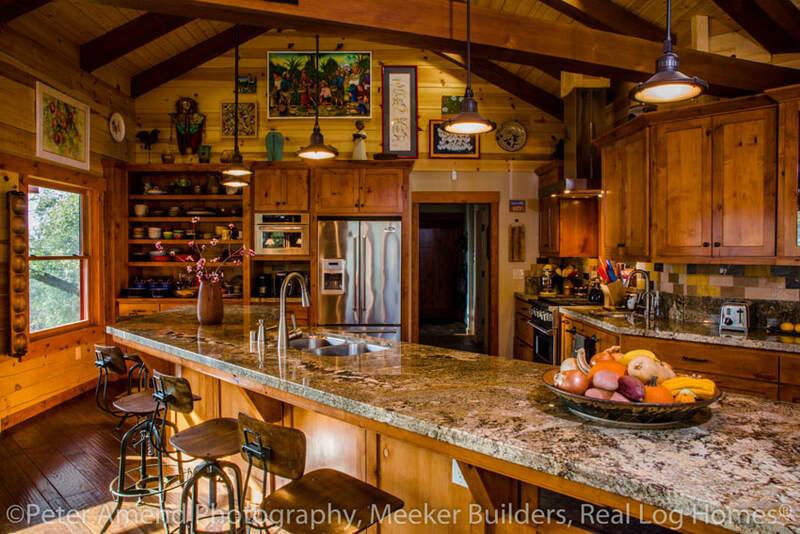 And keep in mind, we not only provide log homes but our in-house log home design department also has designed cabins, additions, garages and any other log structure you're thinking about building.